Black Friday Savings Have Started! 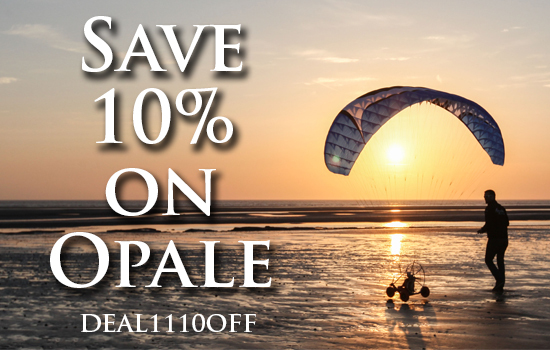 Save 10% on all in-stock Opale Paramodels! Check out the newest video release from Opale Paramodels. 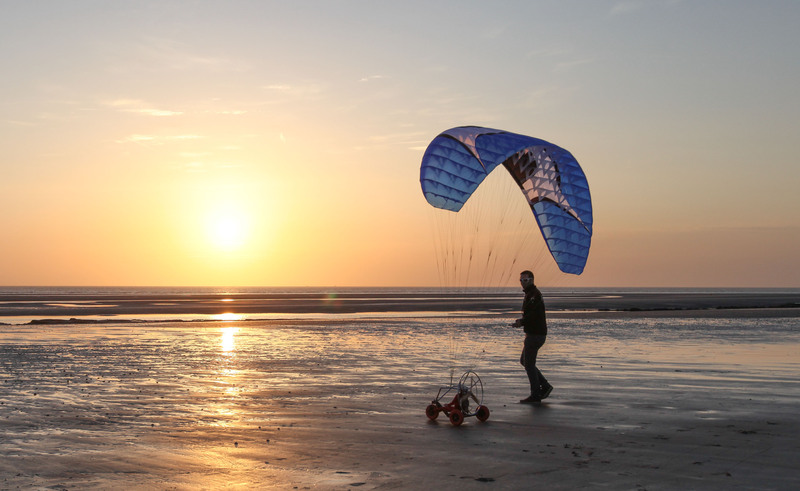 This video showcases the beautiful Power 2.7 Paramodel. Jim Campbell from Aero News Network interviews Frank from Opale at the AMA Expo West. Take a look at what Frank has to say about the amazing Opale Paramodels! Opale Is On Its Way!!! Are you excited? I know we are! Our order from Opale Paramodels has been fulfilled and is finally on its way here! If you haven’t purchased yours yet, don’t wait, these will fly off the shelf!